The Borneo Jazz Festival 2017 is being held on May 12 to 13, at the ParkCity Everly Hotel in Miri. The Festival comes back better than ever with a new line up of Jazz stars from around the world for a feel-good night of good listening, good eating and good company. 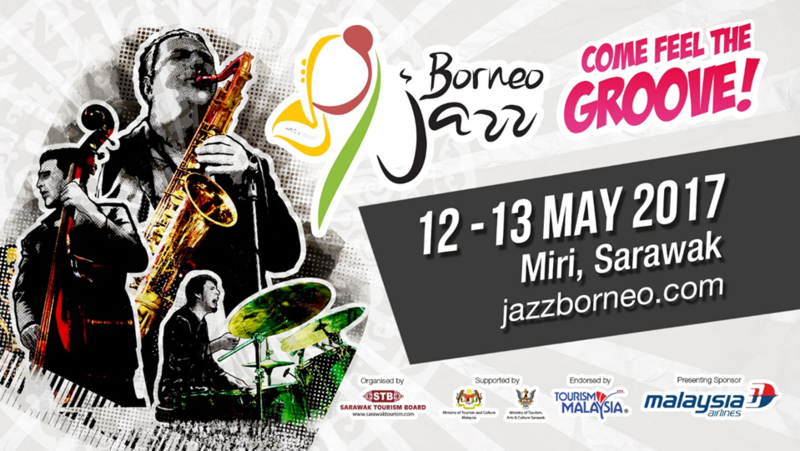 This is the 12th instalment of the Borneo Jazz Festival, which has become a staple festival for Miri, with families from Miri and Brunei coming back year after year with their children and family for a weekend of relaxing Jazz music. 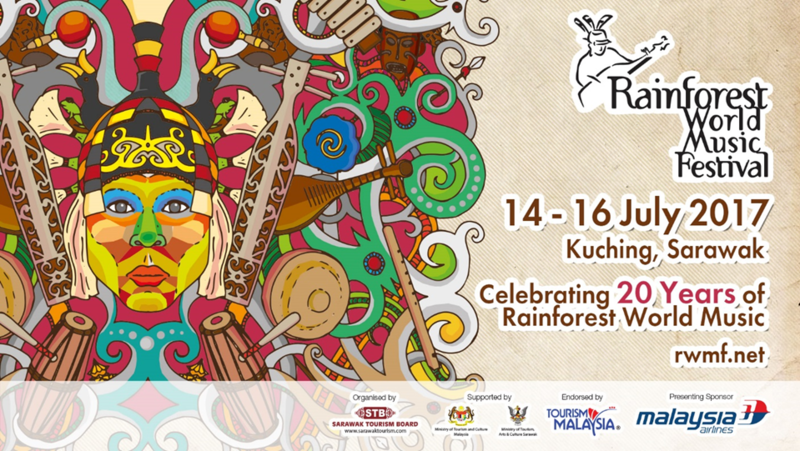 This 20th anniversary of the Rainforest World Music Festival takes place on July 14 to 16 and will be unlike any other, with 20% off of early bird prices beginning this January 20. “It’s a show of gratitude to our most loyal festival attendees, who come year after year with their children and friends. We wanted to give back to them somehow, and we want them to be there with us on this momentous occasion,” said Director of Events and Corporate Relations, Madam Angelina Patricia Bateman when she announced the promotion. While the usual attractions such as the Crafts Bazaar, musical and art workshops and nightly performances remain unchanged, there is a possibility of more plans in store for the Festival this year. Talang-Satang is a lesser known National Park of Sarawak, not for lack of attractions, but rather for one of the most sought after attractions in Asia. The National Park is the location of sea turtle nests, and the island has been conserved and protected by the local state government and conservation programmes such as the egg hatcheries to protect the eggs from poachers and wild animals, and reef ball program which encourages the growth of corals as shelters for turtles as well as protection against fishing nets. 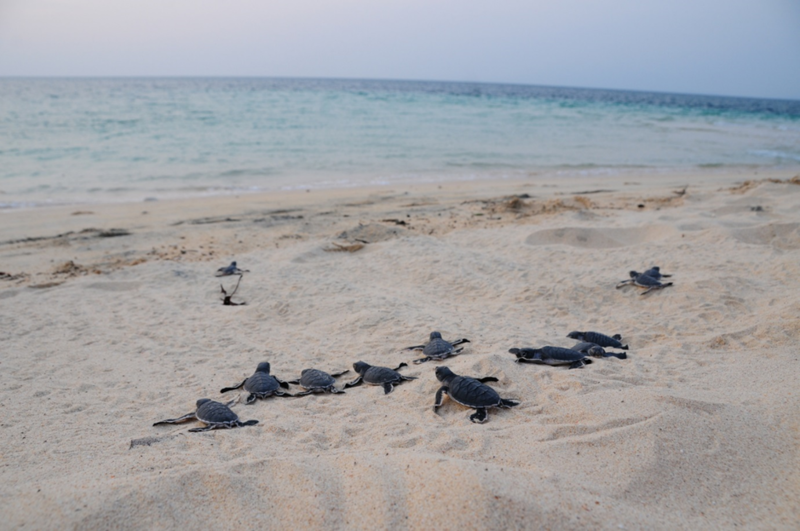 While it is not an open to an infinite amount of tourists, one can book a conservation visit as a volunteer in the Sea Turtle Volunteer Programme, where you can help collect and incubate turtle eggs, see the turtles swimming in the ocean, and maybe even witness a hatching in person. Talang Satang is the first marine national park of Sarawak and is an island spanning 19,400 hectares coastline and sea surrounding four islands of the southwest coast of Sarawak; Pulau Talang Besar (Greater Talang Island) and Pulau Talang Kecil (Lesser Talang Island) off Sematan, and Pulau Satang Besar (Greater Satang Island) and Pulau Satang Kecil (Lesser Satang Island) off Santubong, near Kuching. 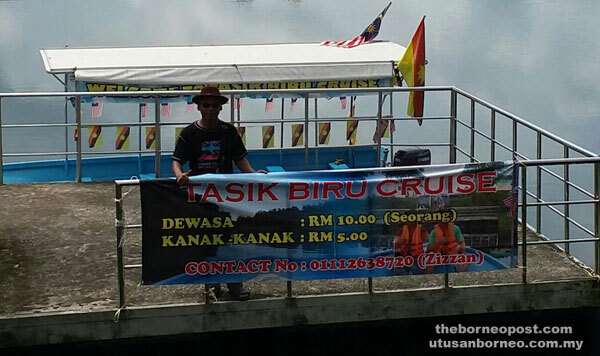 Enjoy a relaxing boat ride on the Bau Lake Boat Cruise, run by the Kampung Tasik Biru Cooperatives. The Boat Cruise has been in operation since September, launched two weeks before the Tasik Biru Festival last year, and is intended to promote the Bau District as a tourist destination, by branching out their attractions. There are two boats in operation, accommodating eight and 12 passengers respectively, with a fee of RM10 per adult and RM5 per child for a 30 to 40 minute cruise. The lake also has kayaks and ‘donut boats’ for family fun on the ‘Tasik Biru’ or Blue Lake, so tourists can choose between relaxing while admiring the blue waters and serene nature, or paddle through the waters. 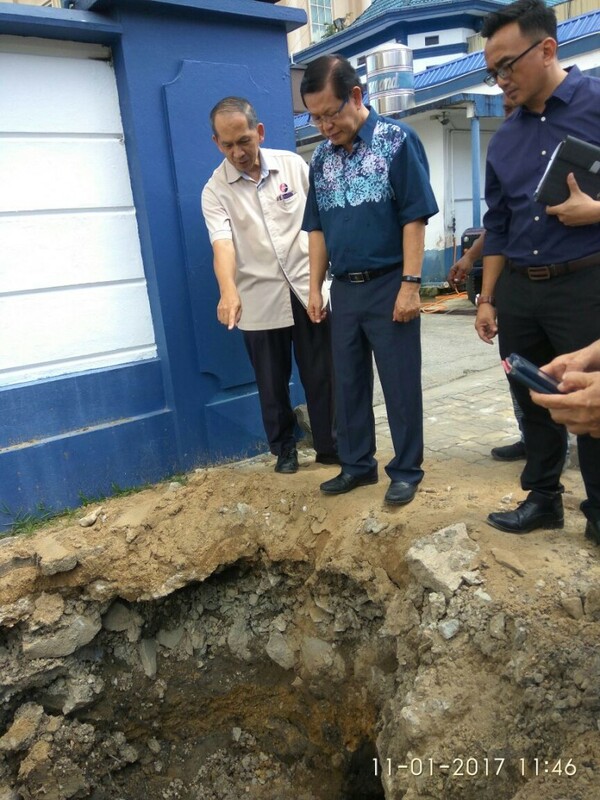 A construction crew discovered a treasure trove of relics during routine construction on the drainage system just outside of the Waterfront Police Station at Jalan Khoo Yeag. 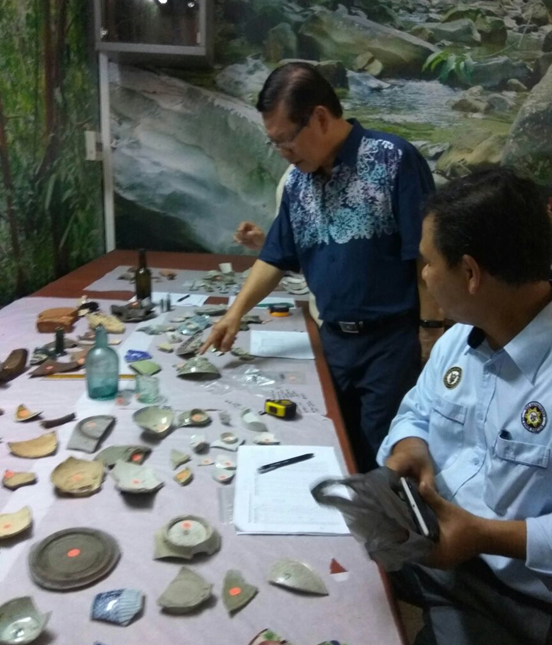 The Chinese potteries are believed to be roughly 200 years old, and Sarawak Museum Department Deputy Director, Dr. Charles Leh Moi Ung has stated that they believe the items are from the Qing Dynasty era, though further examination is needed to determine that for sure. The discovery has surprised local historians as the area was believed to be an untouched mangrove forest during that time, and are now looking into the possibility of early Chinese civilizations in that area of Kuching. The pieces of potteries are currently being researched and kept at the Sarawak Museum. 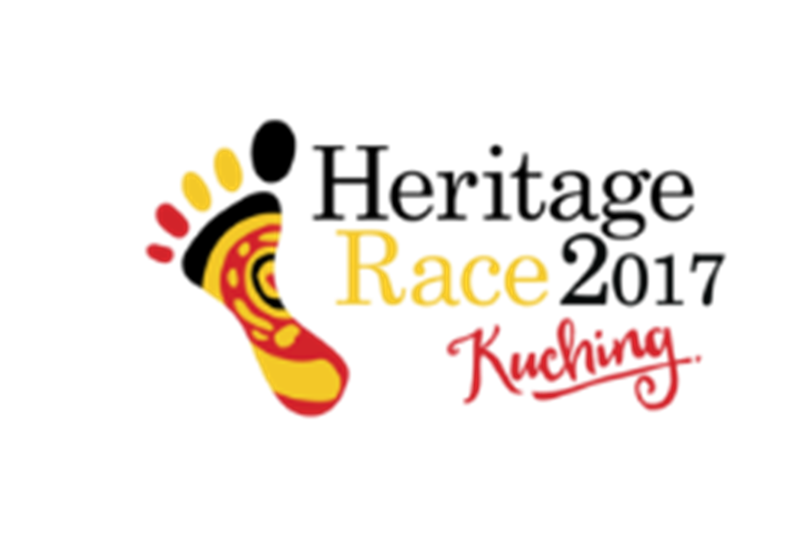 A seven day state of mourning has been announced throughout Sarawak, and out of respect of the late Datuk Patinggi Tan Sri Datuk Amar Haji Adenan bin Satem, events such as the Monster Dash and the Kuching Heritage Race have been postponed to a later date. The Kuching Heritage Walk with the media took place on January 11, with the Assistant Minister for Tourism Datuk Lee Kim Shin and the Acting Chief Executive Officer of the Sarawak Tourism Board, Madam Mary Wan Mering, with the objective of promoting cultural and heritage tourism in the city centre of Kuching. The Heritage Walk began at the Chinese History Museum at waterfront, proceeded to the three Chinese temples along the central road of the town, Carpenter Street, and ended at the Sarawak Museum. Kuching has hundreds of years of history, and the heritage sites, buildings and relics can be found throughout the city centre, and some of that history is a living history, with some of the oldest restaurants and shops in Kuching still open today. 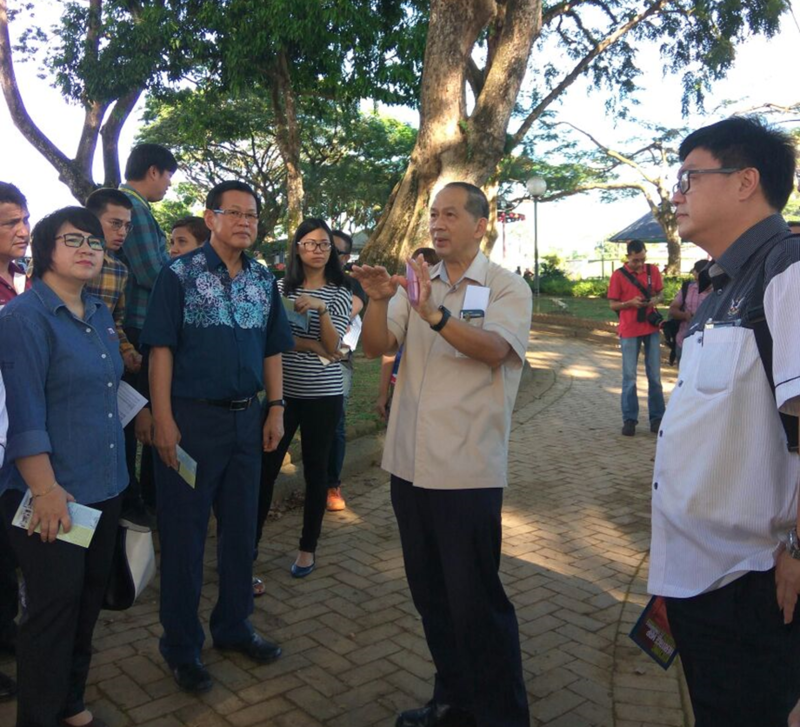 The walk was particularly special as Datuk Lee brought the media to view the newly discovered pottery shards found near Kuching Waterfront, which the Sarawak Museum personnel believe date back to the Qing Dynasty era. Getting around Kuching will be getting a lot easier by the end of 2017, as the Stage Bus Service Transformation (SBST) Kuching begins full force. Honorary secretary of Sarawak Bus Transport Companies Association, William Chan, announced that the SBST project will span 27,000km comprising of 15 trunk routes and 12 feeder routes daily, with a fleet of 130 new buses. 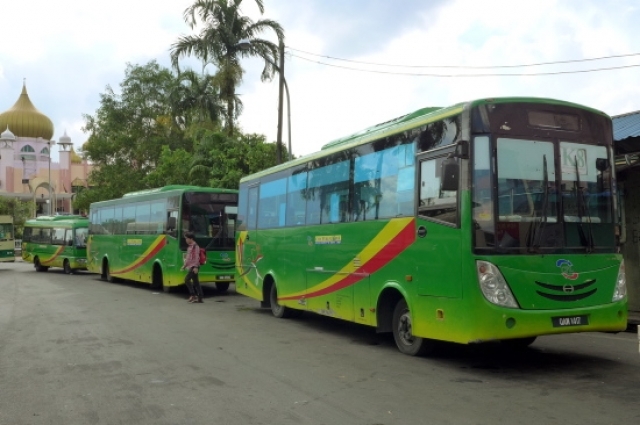 The new routes and buses are not replacing, but are being added, to the fleets of the five existing stage bus operators in Kuching. Kuching has grown as a tourist destination and a major concern for tourists is often ease of transportation, and the addition of new buses and scheduled bus routes will undoubtedly bolster the public transport’s efficiency. Hon. 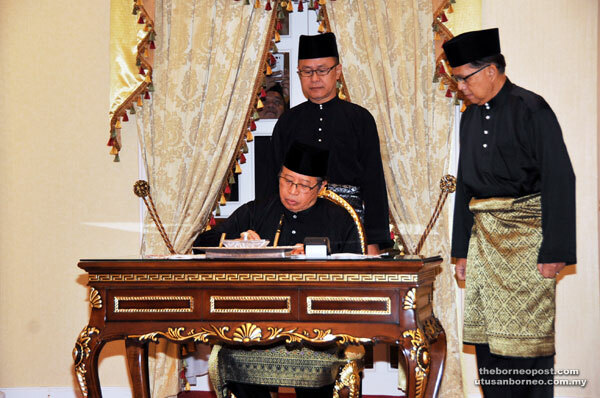 Datuk Amar Abang Abdul Rahman Zohari Tun Openg was sworn in as Sarawak’s sixth Chief Minister before the Head of State, Tun Pehin Sri Abdul Taib Mahmud at the Astana, Kuching on January 13. Datuk Amar Abang Abdul Rahman Zohari, whose last Cabinet appointment as Deputy Chief Minister, Minister for Housing and Minister for Arts and Culture, was appointed to Chief Minister’s post following the demise of the Right Honorable Datuk Patinggi Tan Sri Adenan Satem on Wednesday, January 11. Fondly known as Datuk Amar Abang Haji Johari, the new Chief Minster has been a driving force in the tourism industry and was well-liked in the industry circle. The Sarawak Tourism industry joined all fellow Sarawakians in sharing the loss of Sarawak’s Chief Minister, Rt Hon. 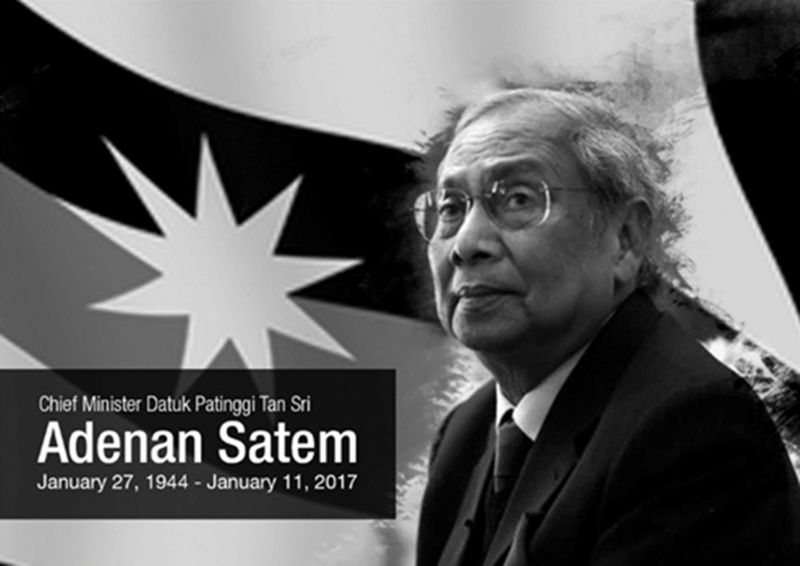 Datuk Patinggi Tan Sri Datuk Amar Haji Adenan bin Satem who passed away on January 11. As a mark of respect, the State Government has declared a mourning period of seven days beginning January 11 and to be observed throughout the state. © 2019 Sarawak Tourism Board. All Rights Reserved.